Optilon faces major exciting challenges. We often look for motivated and competent people who are interested in working as a salesman or consultant in Supply Chain Optimization and Supply Chain Management (SCM). Optilon customers are medium-sized and large companies in manufacturing and trading. Our mission is to find solutions to our clients’ challenges and improve their processes in planning and logistics. Read more about our vacancies and how it is to work at Optilon in co-worker stories. Get to know what it’s been like for Erik during his first time at Optilon. At Optilon we are always searching for new supply chain talents that can join our team. 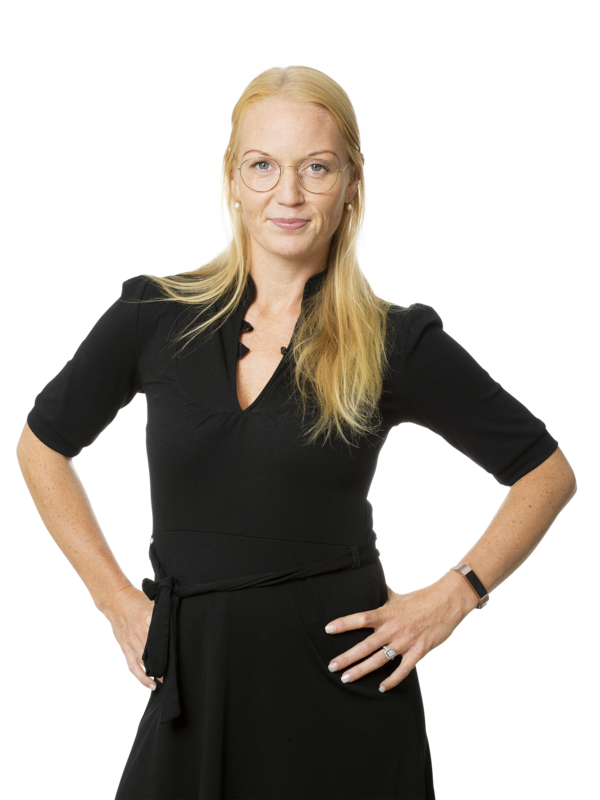 If you want to know more about work at Optilon, please contact Susanne Unghagen on +46 733 738 816 or hr@optilon.se.